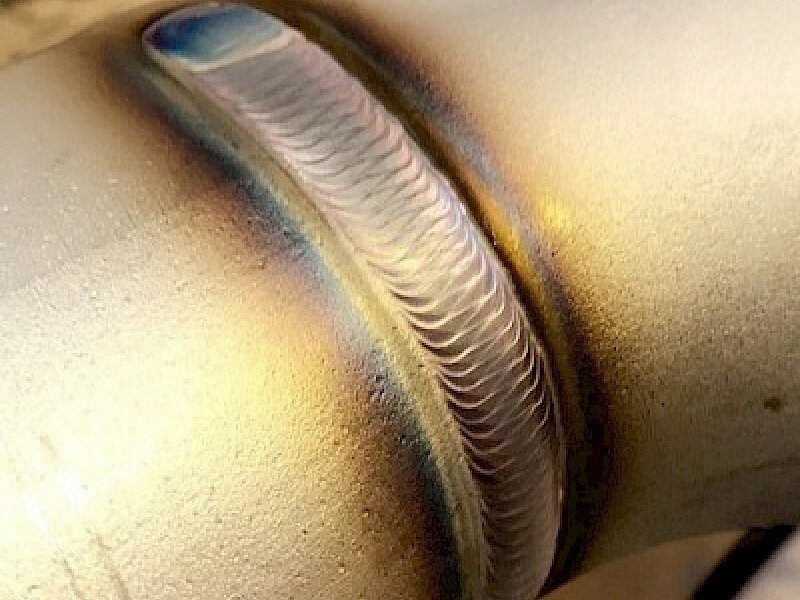 EXCELLENCE IN WELDING................................................................ NORMAND AND THOMSON AWARDED ACCREDITATION TO BS 3834 QUALITY REQUIREMENTS FOR FUSION WELDING OF METALLIC MATERIALS. The scope of activity covered by the accreditation includes ASME B31.3, PD 5500, ASME IX, EN 13480, EN 1090-2, EN 14015, EN ISO 15614-1, EN 287-1 and client specifications. Established in 1905, Normand and Thomson has built a reputation for flexibility, responsiveness, quality and value for money. 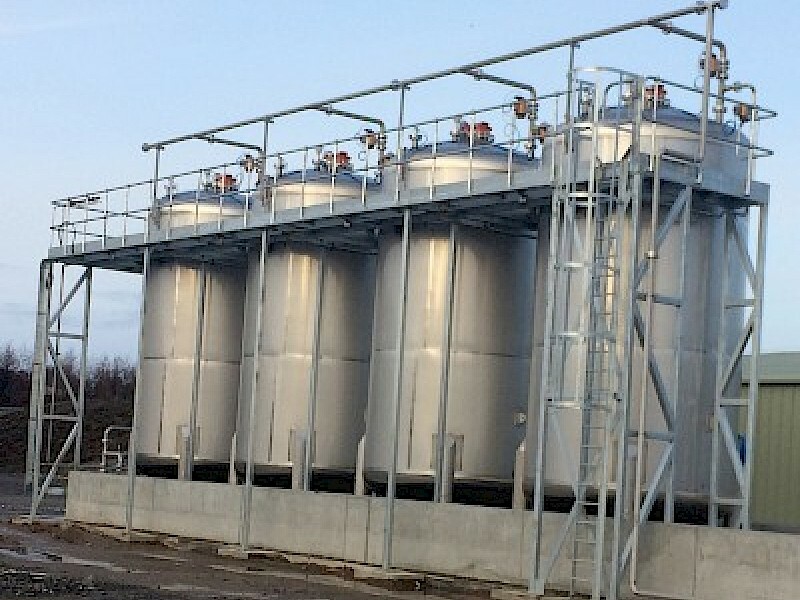 We carry out design, manufacture and installation of a wide range of equipment in stainless and carbon steel; including tanks, vessels, vats, pipe work, insulation, structural steel, process plant and associated equipment. We work to ASME B31.3, PD 5500, ASME IX, EN 13480, EN 1090-2, EN 14015, EN ISO 15614-1, EN287-1 and are familiar with a wide range of client specifications and third party inspection requirements. Our head office is based in Dalgety Bay, Fife, Scotland, close to the motorway network. Fabrication can be carried out in our own 3000 square meter, fully equipped facilities or at our customers' sites anywhere in the UK. Our staff are experienced in managing projects of all sizes from minor modifications to full process plant design, build and install. We will support the project with full documentation packages including detailed planning schedules and progress reports, design drawings, quality and inspection plans, RAMS, full welding and material traceability. All documentation can be supplied in a manufacturing Record Book. We will carry out site surveys and assist customers with developing specifications and preparing project plans for new builds, upgrades, replacements, refurbishments or maintenance. We will plan and carry out all lifting, removal and installation activities. We have our own cranes and fully qualified operators. We have an excellent reputation carried across most engineering sectors including, distillery, food and drink, pharmaceutical, chemical, oil and gas, paper making, energy, water, bio-medical and more.  Delivery of customers requirements is guaranteed with work accredited to the ISO 9001 Quality Standard.